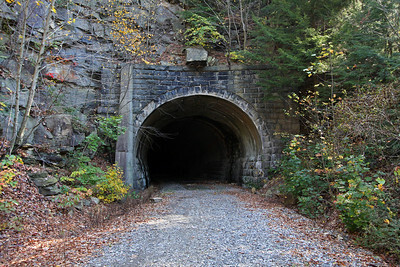 These tunnels were part of the Pennsylvania Railroad's Low Grade, an alternative to the Pittsburgh-Harrisburg Main Line for heavy freight traffic. 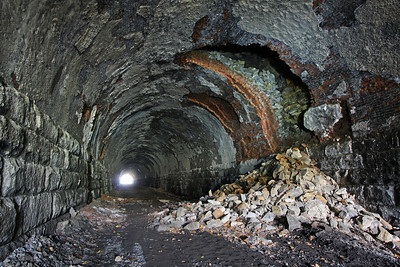 Conrail sought to abandon the Low Grade Secondary in the 1980s due to declining coal volume. 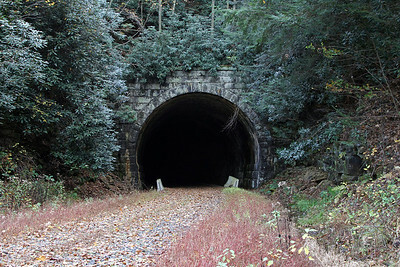 The 110-mile section from Lawsonham to Driftwood was purchased by the Pittsburgh & Shawmut in 1991 and incorporated as the Mountain Laurel Railroad. 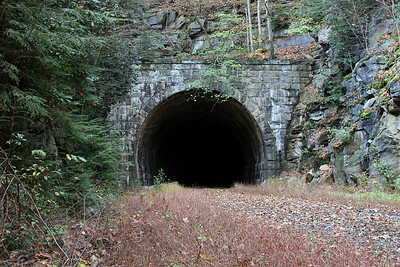 It was later sold again to Genesee & Wyoming in 1996, merged into their Buffalo & Pittsburgh subsidiary in 2004, and the tracks ultimately removed in 2007. 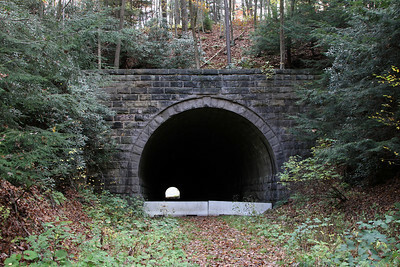 As of 2013, the Redbank Valley Trail utilized the former grade between Brookville and Redbank. 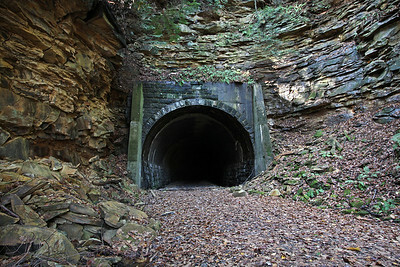 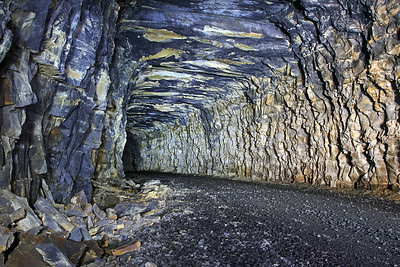 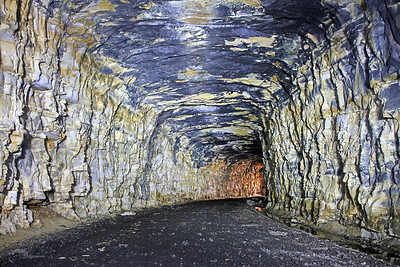 The tunnels are expected to be restored and opened as funding permits.